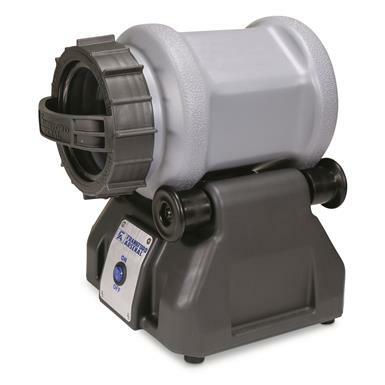 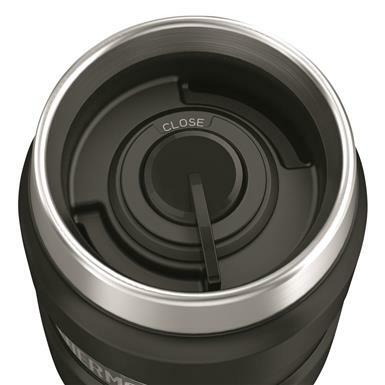 Same great Tumbler, now with a MagSlider™ Lid! 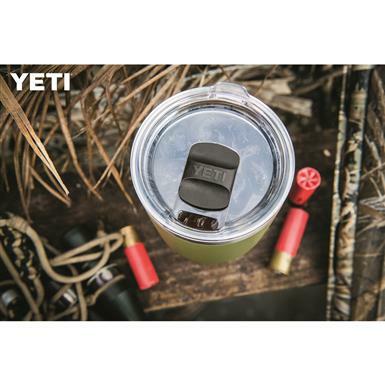 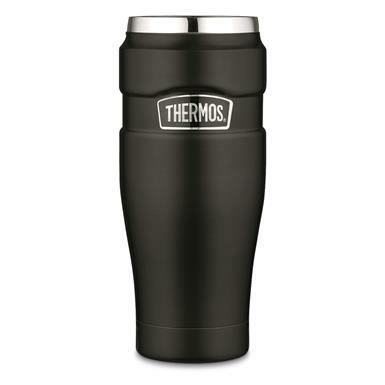 Same great Tumbler, now with a MagSlider™ Lid. 18/8 stainless steel is more durable than dainty. 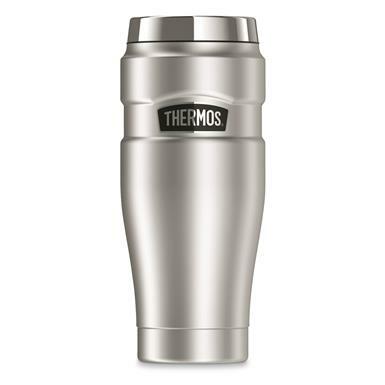 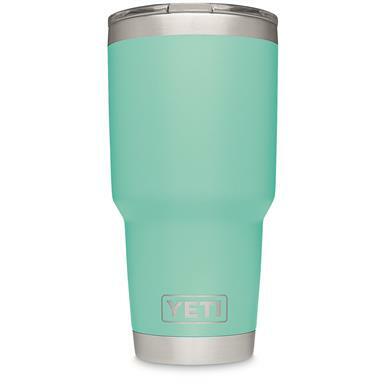 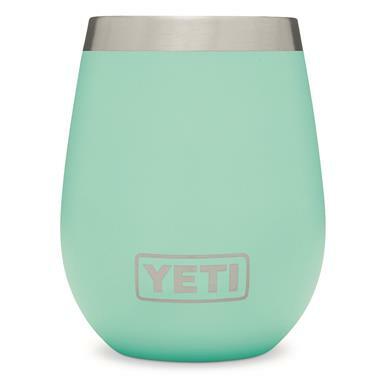 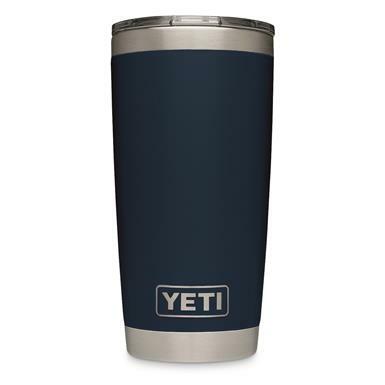 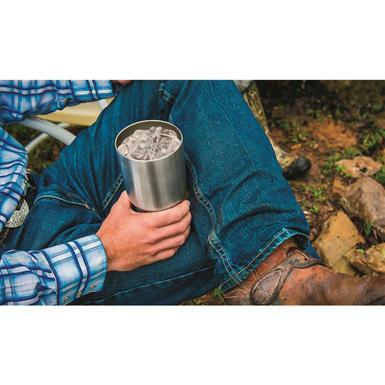 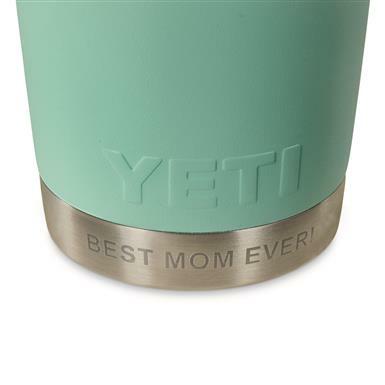 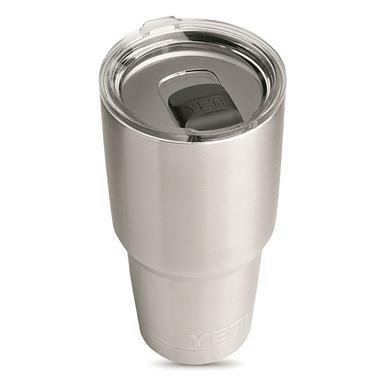 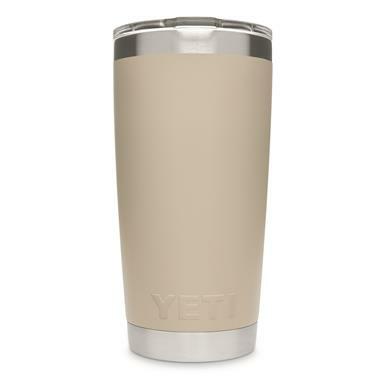 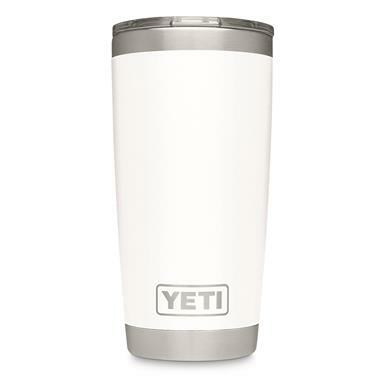 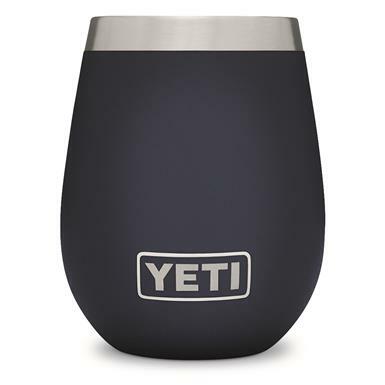 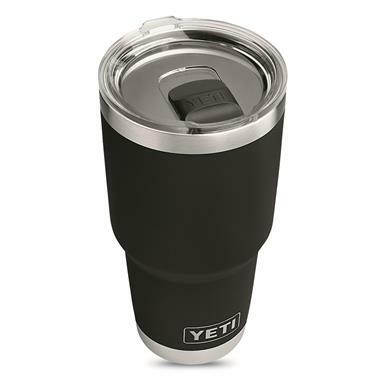 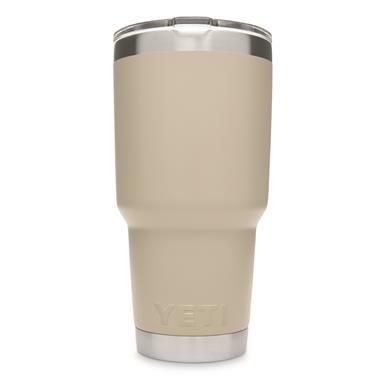 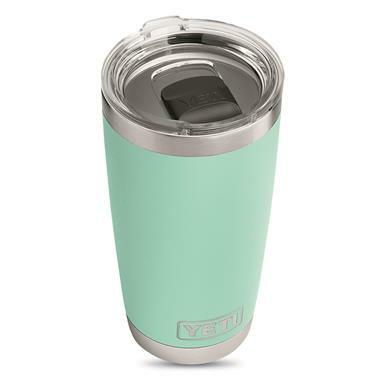 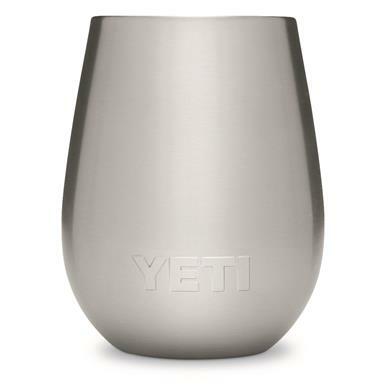 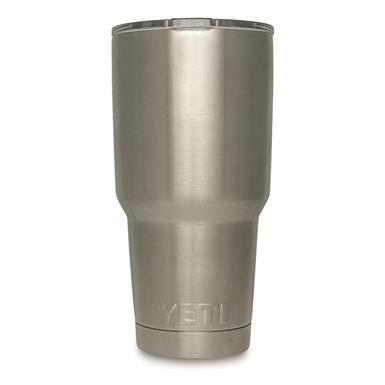 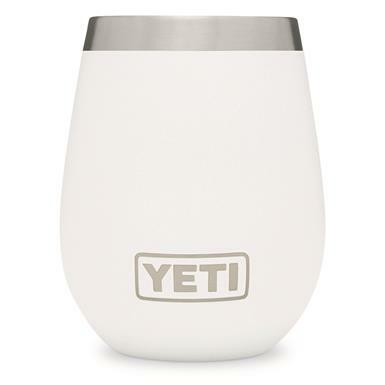 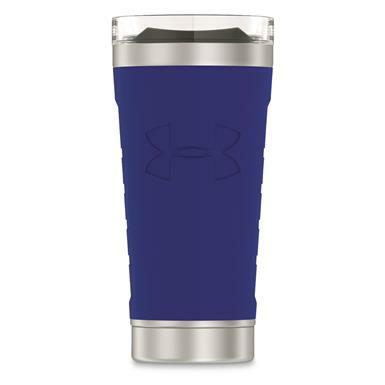 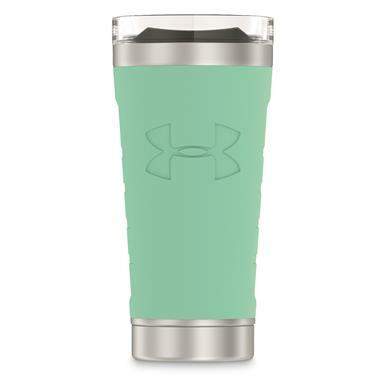 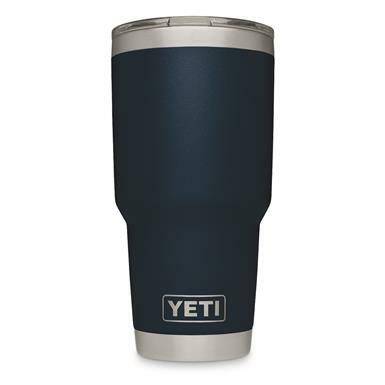 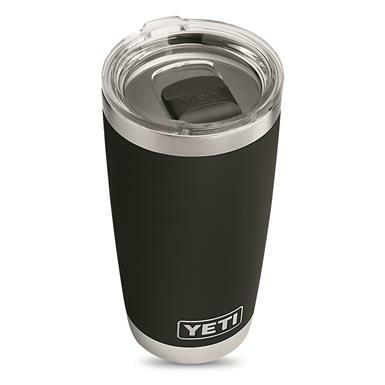 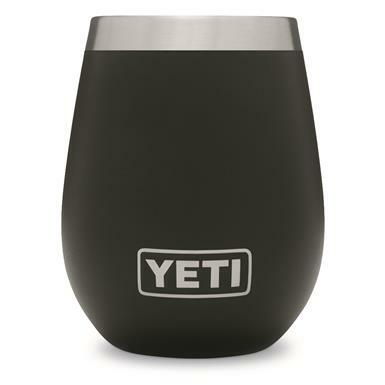 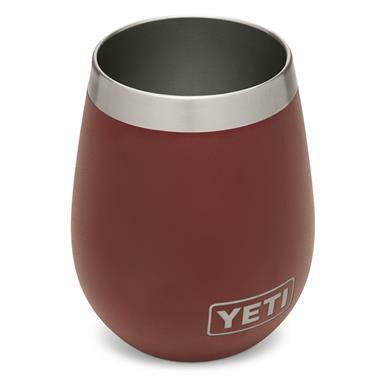 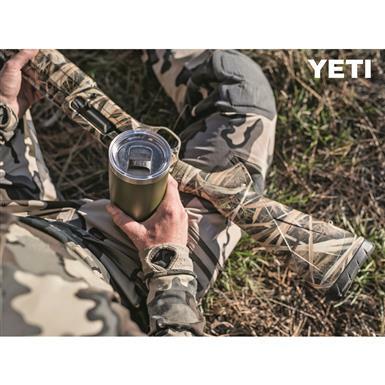 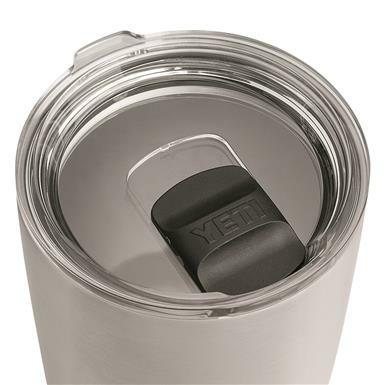 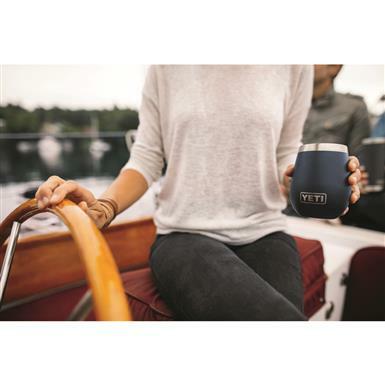 Thermos® Stainless King™ Travel Tumbler, 16 oz.